Electronic Data Interchange (EDI) allows you to electronically store and exchange large amounts of data in a secure, standardized format. 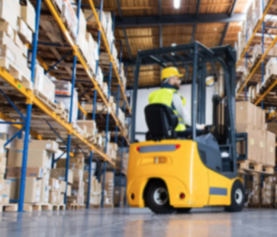 This technology is widely used by companies in varying industries to simplify logistics and improve relationships with strategic business partnerships. 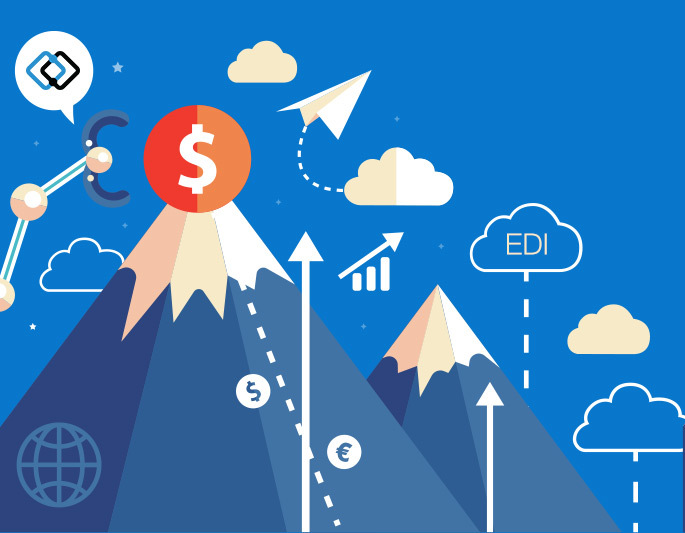 EDI is recognized as a necessity for streamlining external partner trading activities. However, this powerful technology can also enhance your internal operations in these 5 ways. Integrating EDI into your business infrastructure drastically reduces the expenses involved in managing your internal operations. This technology enables you to eliminate data errors and reduce the hours your employees spend on manual tasks necessary to move business forward. EDI technology allows you to securely and electronically transmit information within your company. By reducing the level of human involvement needed for your internal operations to run smoothly. You can also eliminate many of the costly errors that inevitably occur as a result of manual data entry and document management. 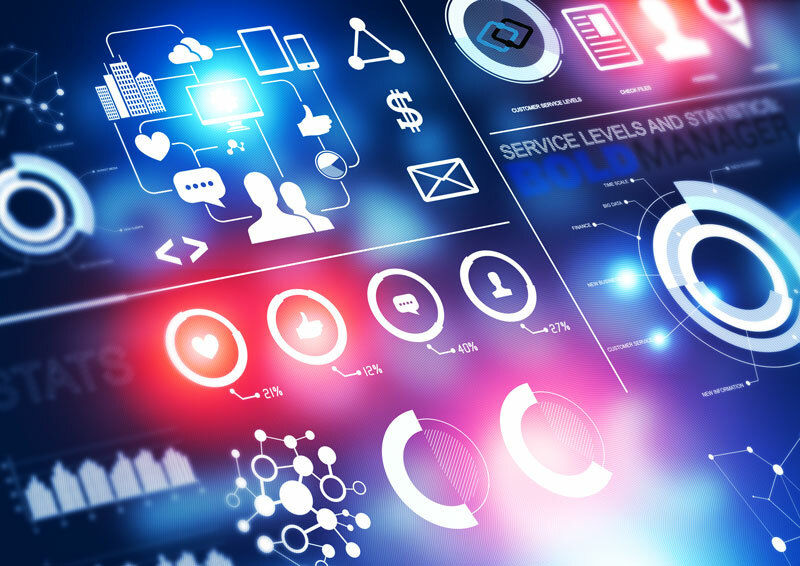 The reduction of internal errors not only betters your operational procedures, but it also increases your profits by ensuring that data flows correctly every time. 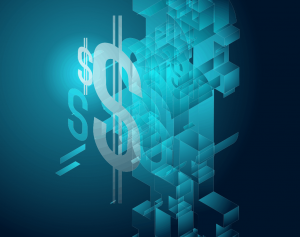 If your business depends upon a large staff to manually process paperwork, enter orders, or update systems, then EDI can help you reduce the amount of money you are spending on manual labor. Integrating EDI reduces manual tasks and allows you to scale back or reallocate your staff to more profit producing activities. 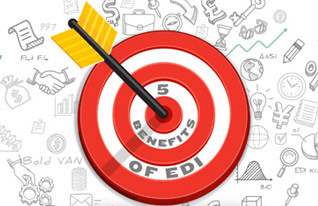 EDI technology makes it possible for all the departments within your company to interact with precision and ease. You can save valuable time by cutting out the need to manually prepare and mail important documents within your company. 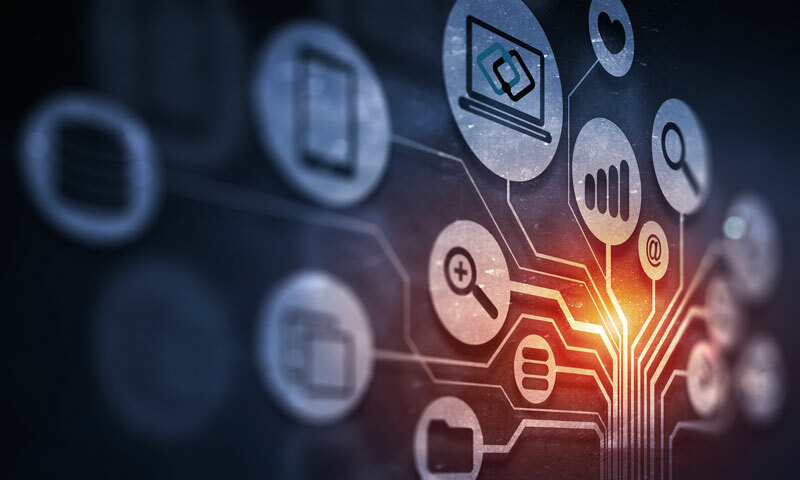 EDI integration enables all your systems to communicate with one another and makes it more feasible to complete tasks and share data in minutes rather than the days or weeks it would take with a manual process. Using EDI technology within your business can help you improve the efficiency and productivity of your staff. EDI eliminates the need for extensive, manual paperwork, which will save your employees a lot of time and effort. This elimination of manual work means you can refocus your valuable employees and have them spend more time working on things that will benefit your company’s profitability. 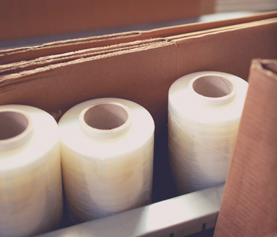 EDI helps your company become more environmentally sustainable. This is because integrating EDI makes your company environment-friendly by eliminating the need for excess paper in daily operational tasks. Integrating EDI can help your business and benefit the environment at the same time. One of the most lucrative ways for you to leverage EDI internally is for expedient business growth. 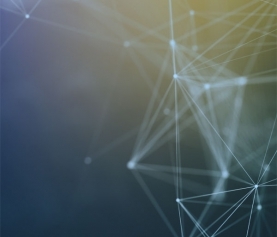 When you streamline and electronically connect all of your internal processes and departments in a standardized format, you gain valuable time to strategize ways to scale your business. Without worrying yourself with manually overseeing the tedious day-to-day operations of your company, you can scale and expand much more quickly. 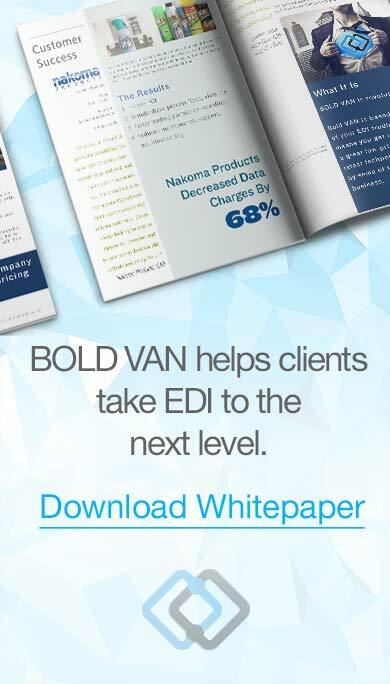 BOLD VAN is an industry-leading EDI VAN company that can help you customize a solution for your internal business needs and growth. BOLD VAN offers unparalleled service and a lightning-speed system with 99.9% uptime. Call 1-844-265-3777 to speak with an EDI specialist, and streamline your internal operations today.